In today’s world, neck pain is prevalent for many people. With technology usage ever-present, much of the day is spent staring at a screen for a lot of the population. Even young people are suffering with painful neck ailments from too much screen time. Automobile accidents and other types of injuries can also cause pain in the neck. 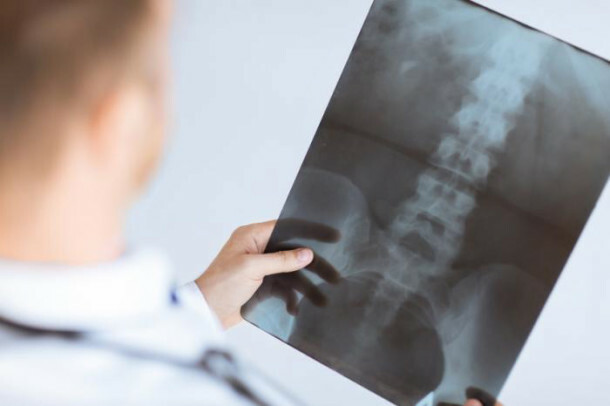 Whether you find yourself struggling with stiffness in the neck, headaches that begin with painful spasms, or tension that radiates from the base of the skull down the spine, chiropractic care can offer relief and healing for painful neck conditions. The spine begins at the base of the skull with a series of cervical vertebrae. They are labeled C1-C7. C1 and C2 provide support for the head. C3 through C6 provide movement and flexibility for the neck and head. C7 is a transitional vertebra between the cervical vertebra and the thoracic region. The cervical vertebrae form a column to protect the spine which sends messages from the brain to the rest of the body. When one of these disks become misaligned, patients can experience significant painful neck symptoms, lack of mobility, headaches and even other symptoms extending to different parts of the body. However, patients are also experiencing neck pain due to a condition chiropractors and doctors have dubbed “text neck”. Hours spent staring down at a cell phone screen have been known to cause stress and strain, as well. For patients reporting any of the above symptoms related to neck pain, chiropractic care can offer relief. One study found that patients experiencing acute neck pain who agreed to a 12 week course of treatment, rated themselves with 75 to 100% improvement when treated with cervical spinal manipulation. In fact, many patients responded quickly to care and required less than a 12 week course of care. Thus, chiropractic adjustments resulted in immediate relief for many patients suffering with neck pain. In addition to cervical spinal manipulation, your chiropractor may recommend other natural treatments for neck pain. Soft tissue massage, hot and cold therapy and transcutaneous electrical nerve stimulation (TENS) are also treatments often used in concert with traditional chiropractic adjustments. Sometimes in the case of automobile accidents, it may be necessary to immobilize the injury with a neck brace to allow healing of damaged tissues, muscles and ligaments. Many doctors may recommend analgesic medications like ibuprofen to reduce inflammation and help alleviate pain. 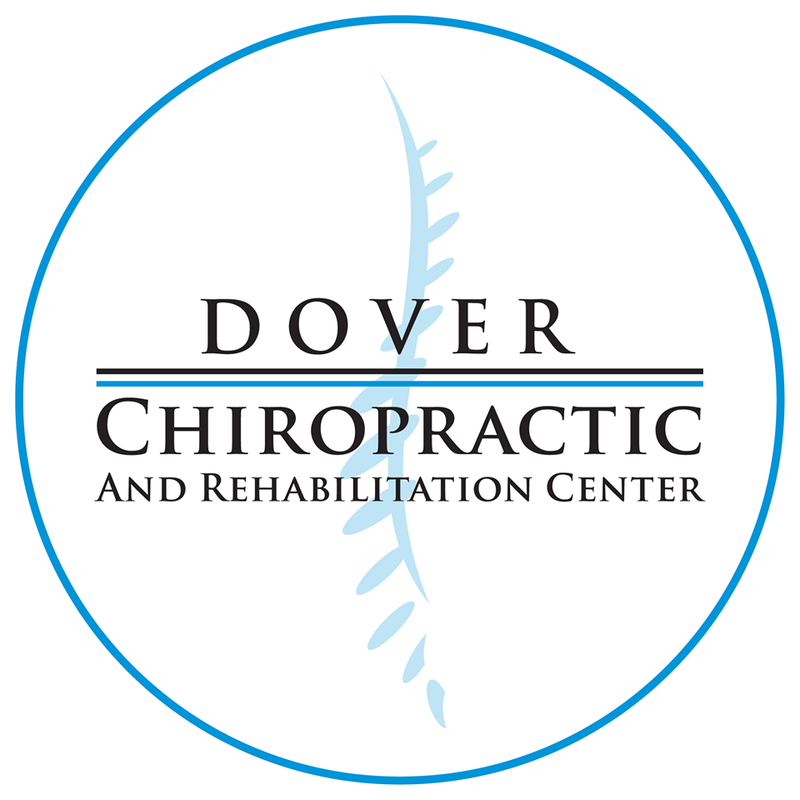 At Dover Chiropractic and Rehabilitation Center, we will provide a free screening to determine if chiropractic care is right to treat your neck pain. Don’t continue suffering with pain, headaches, dizziness and other ailments related to neck pain. Our professional, caring staff will work with you to devise a personal treatment plan. Health and wellness is our goal for every patient. You deserve a pain free life.